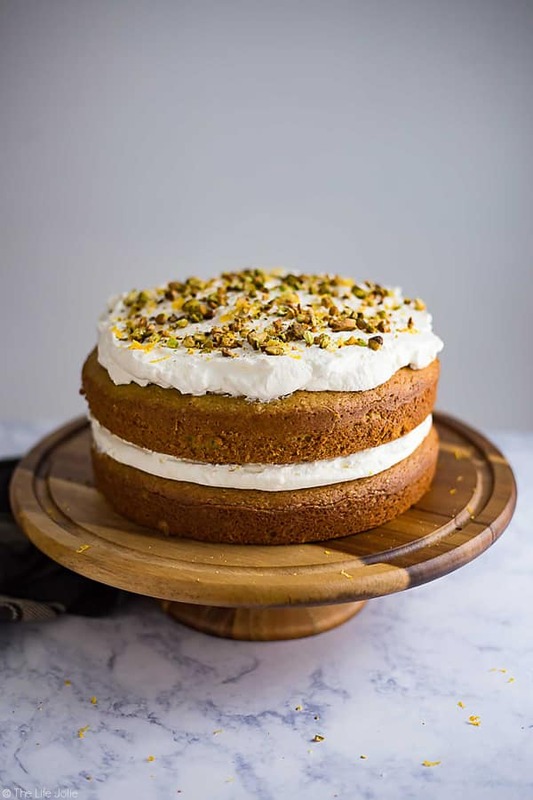 This Lemon Pistachio Cake is the best easy recipe when you need a quick cake to wow your guests. This is actually a hack for a box cake mix made with pudding and topped with light and fluffy whipped cream. The result is a super moist and pretty layered cake that is so good your guests will never guess that it’s only halfway homemade! I love foods that bring about certain feelings and take you back to a time and place that’s special to you. It’s those visceral moments that take our love for food from a basic need for survival to something deeply ingrained in our soul (I know, you guys, I’m getting super deep for a Tuesday morning. I’ll try to pump the breaks a bit.). You see, there’s this cake. I can remember having gatherings at our cousin’s home on warm summer days. They had this sweet tree house in their backyard (which wasn’t an actual house like you’re currently imagining, just a super sturdy platform with railings up in the tree and a pretty fantastic rope swing from a big old limb of that very same tree. Both were amazing vessels for all of our imaginary games). Those were the days when there were a million little girl cousins running around everywhere, singing songs and making up skits which we would later perform for all the adults as they enjoyed that cake and their coffee. 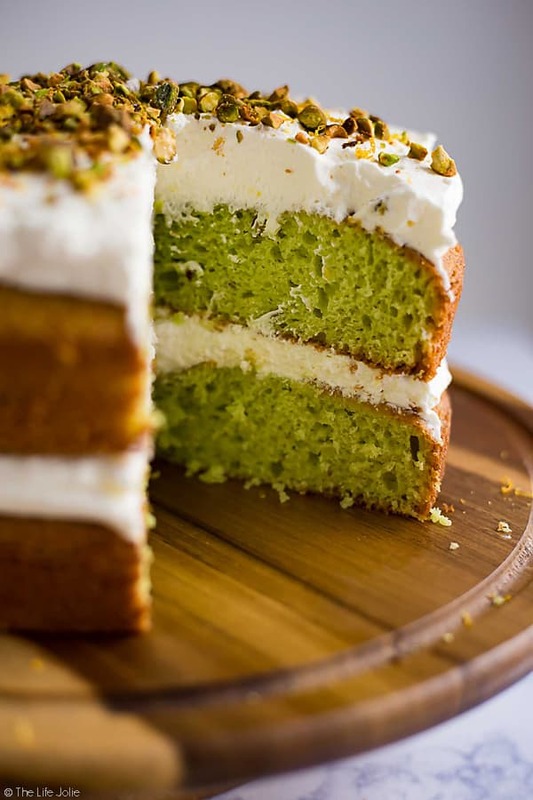 I remember getting excited when we would arrive and I’d see a big old pan of that beloved cake, which was the loveliest color of light green and had tiny bits of pistachio adding the most delightful crunch. Recently, this memory has become the subject of a bit of friendly debate between my mom and I. I remember the cake being served in a 9″ x 13″ pan with a light frosting. My mom, on the other hand, swears that it was a Bundt cake that was never frosted, although a light dusting of powdered sugar was generally a welcome addition. We went back and forth for a bit, and like any good millennial (ugh!) I then opened the debate up on my personal Facebook page where various family members shared their memories of said cake (all of which varied!) and I still didn’t really have an answer. On an interesting note I had a few friends, also of Italian ancestry, who chimed in with memories of a very similar cake. 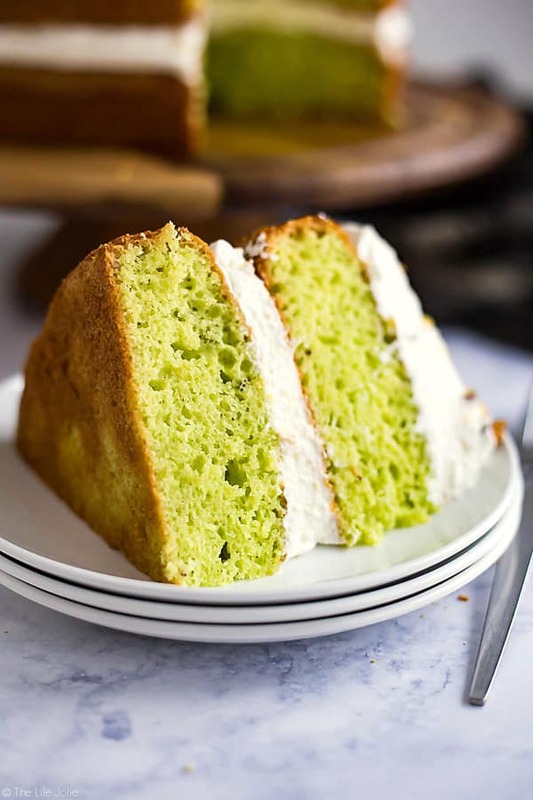 It seemed most Italian-American Grandma’s had their own variation of the “green cake” in their repertoire. Since none of us could agree on the frosting situation, and I wasn’t even sure of the exact recipe, I decided to make my own variation of this delicious confection based on the little information I have from my mom and inspired by my vivid childhood memories. As you’ve probably noticed, I make a ton of Bundt cakes. While I like to consider myself and equal opportunity caker-eater, I find Bundt’s so simple to make and a pretty addition to any dessert table. But for this one, I figured I should branch out and give a layer cake a try since I have such little experience with them. It’s my understanding that the original recipe involved boxed cake mix. And since I do love a good cake mix hack, I had to make sure to include cake mix in this recipe. Don’t get me wrong, I love cakes from scratch. But if something easier works, then why not use it? Work smarter, not harder! We never did reach a resolution regarding The Great Frosting Debate. So for this cake, I decided to go with a light and fluffy whipped topping with the slightest hint of lemon. 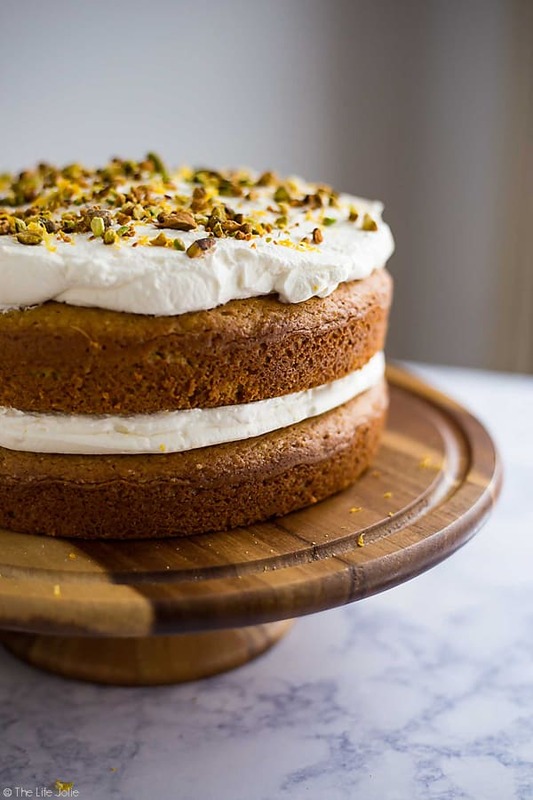 I actually prefer whipped cream to top a cake over frosting or glaze any day of the week, that way the cake is the main event and it’s not overshadowed by an overly-sweet frosting situation (not that there’s anything wrong with that!). And that’s another thing I love about this cake. It’s a dessert that isn’t super bitingly sweet. When left to it’s own devices (read: without any frosting) it makes an addictive snacking cake. 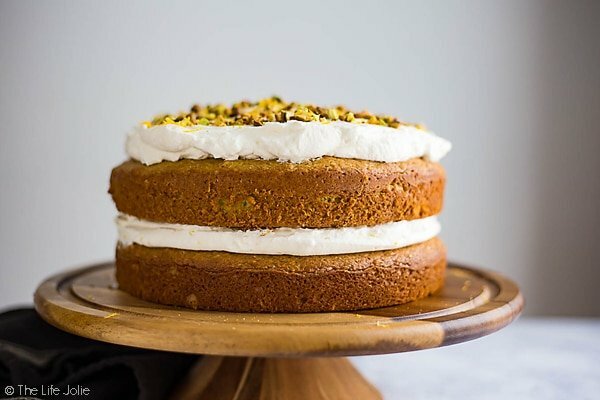 But throw on some fluffy whipped cream and sprinkle it with some pistachios and you have a naked cake that is so pretty and delicious, it’s worthy of even the nicest dinner party- and they’ll never know it involves a boxed cake mix unless you tell them! 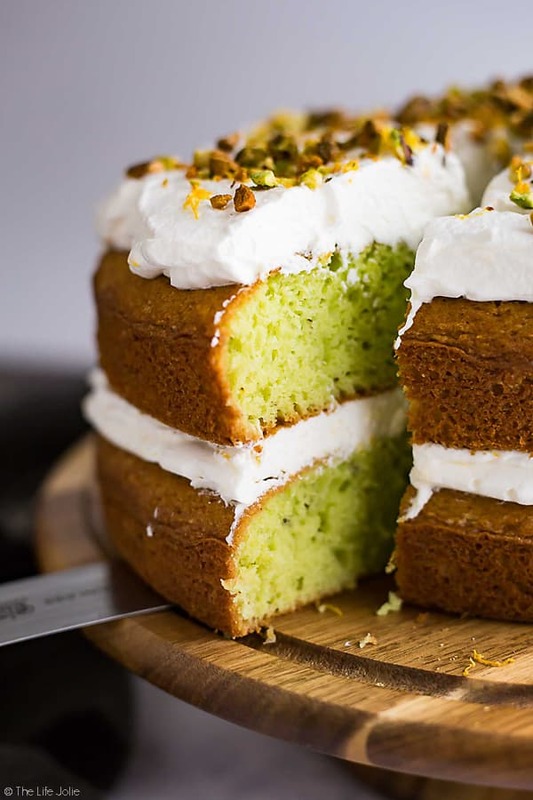 This Lemon Pistachio Cake is the best easy recipe when you need a quick cake to wow your guests. This is actually a hack for a box cake mix made with pudding and topped with light and fluffy whipped cream. The result is a super moist and pretty layered cake that is so good your guests will never guess that it's only halfway homemade! Preheat your oven to 325 degrees and line the bottom with a sheet of parchment (I do this by tracing the bottom of the cake pan onto the parchment paper and then cutting it down to size). Then grease them. Set your pans aside. In your main bowl, combine the cake mix, eggs, pudding mixes, oil and water. Mix until just combined. Split your batter between the two pans and bake for around 30 minutes (begin checking it around 25 minutes just to be safe). Once the cakes have cooled, remove the first layer from the pan, onto your cake plate. Next spread half of the whipped cream (recipe below) onto the cake in an even layer. Place the second layer onto your first layer and spread the rest of the whipped cream evenly on the top. 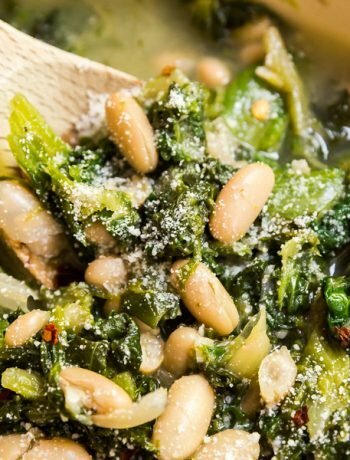 Sprinkle with crushed pistachios and lemon zest and refrigerate until you're ready to serve. Place the pint of cream into your mixer and begin mixing it on high. As it starts to thicken, add your sugar and most of the lemon zest (reserving a small amount to garnishing the cake). Whip until it forms nice fluffy peaks (try not to over-whip it) and spread it onto the cake as per the above directions. I've found that the easiest way to get a clean middle layer of whipped cream is to put a small portion of the whipped cream topping that you've reserved for to go between layers into a sandwich baggy and snip the corner off of it. Carefully use the bag the way you would a pastry bag and draw a clean line of whipped cream around the outside edge of the bottom layer and then fill it in with the remaining whipped cream. February 7, 2017 at 9:59 am What a show-stopping, gorgeous cake! And the flavors sound amazing! Wonderful! February 8, 2017 at 12:56 pm Thank you! Me too- I have especially fond memories of shelling them and eating them whole with my grandpa when I was a kid! 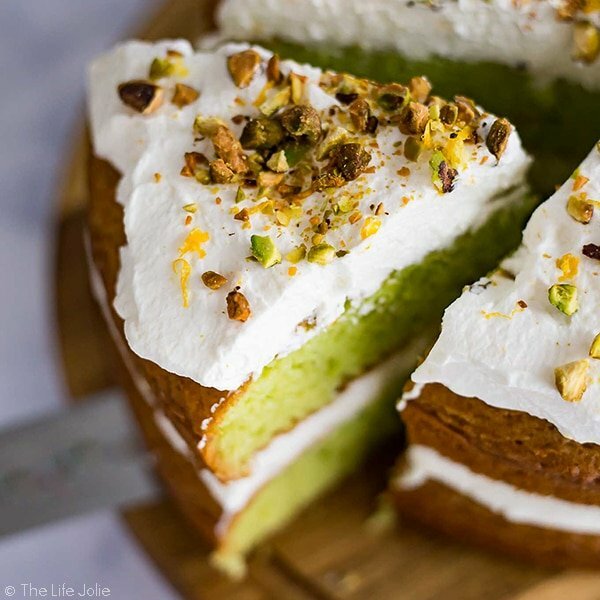 February 7, 2017 at 10:55 am Lemon and pistachio. I love the combination. February 7, 2017 at 11:13 am I am not much of a baker, but my family LOVES cakes. They are also "equal opportunity cake eaters," so I certainly appreciate this very simplified, but delicious looking semi-homemade recipe! I love everything about this, from the pistachios, which I adore, to the green color and (ESPECIALLY) the topping. 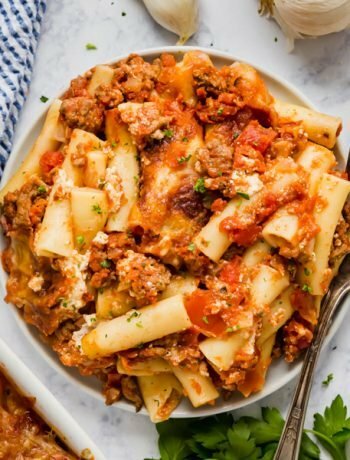 February 8, 2017 at 12:55 pm Thank Michelle- I'm working on learning more but I'm a sucker for an easy recipe! July 2, 2017 at 11:29 am ;An 8 inch pan, but it would also work in a 9 inch, just keep an eye on it for doneness (which I'd recommend anyway because every oven is different). Thanks for asking, I'll update the recipe. April 18, 2018 at 4:05 pm This cake made me go to the market on my lunch break just now and get TWO boxes of cake mix and FOUR boxes of pudding! 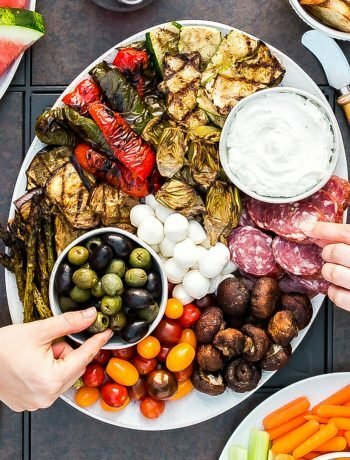 April 21, 2018 at 3:00 pm It sounds like you've got some good eating ahead of you! 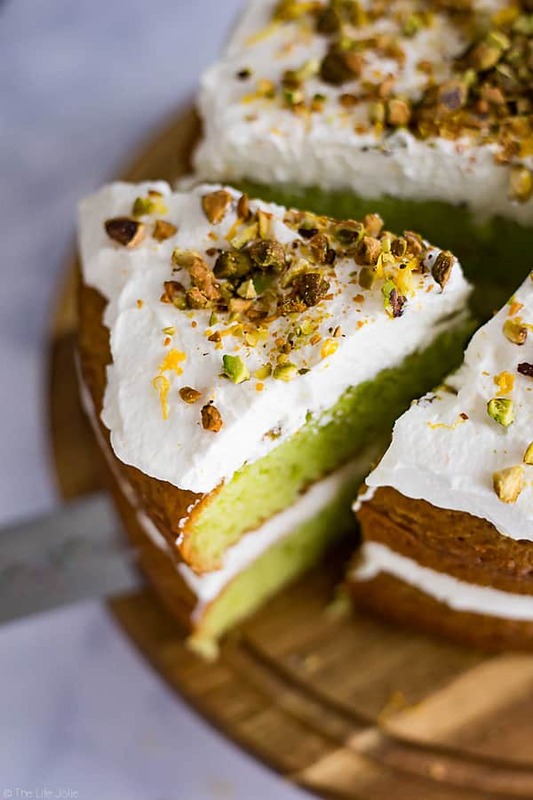 March 4, 2019 at 6:48 pm I would like to make this fun cake but I would like to know if you use raw pistachios or roasted & salted on top? I would also not use Canola Oil but Vegetable Oil.